PDFill PDF editor, also known as PDFill PDF writer, is a tool used for editing, merging, annotating, or splitting PDF files. With PDFill PDF editor, users can easily edit PDF files on laptops, desktops, and other popular devices. PDFill PDF Editor Professional is compatible with different operation systems, including Windows, Mac, iOS. Below is how to edit PDF document with PDFill PDF writer. There are many alternatives to PDFill PDF Editor in the market. These PDF tools include Foxit Phantom 7 PDF, Nitro PDF editor, Adobe Acrobat DC and so on. PDFelement stands out from the pack as it has many distinctive features such as securing your PDF files with a password, merging, splitting and extracting PDF pages, and adding comments and notes on PDF files. It is amazing PDF editing software for Mac, Windows, Android and iOS that allows you to convert and edit PDF files on your PC. It possesses additional features for editing PDF documents. Complete PDF Editing Tools: It allows you to edit both images and text. With this tool, you can modify your PDF pages easily. Versatile PDF Converter and Creator: It can transform files between PDF and other popular file formats such as Word or Excel at fast speed. Industry-Leading OCR Tool: This amazing tool supports over 20 languages and turns scanned or image PDFs into documents that can be fully searched, selected and edited..
Annotate PDF Tool: With this, you can build custom stamps and add notes. You can also use it to delete, highlight, or underline text. Password Protection: It secures your PDFs with passwords and prevents any changes and access to your PDF files unless authorized. Here is the steps for editing PDF with the best alternative to PDFill PDF Editor. Open a PDF file by dragging and dropping a PDF file into PDFelement window after opening it. Or, click the "Open" button to open the PDF file. Or click on "Open Recent Files" to open previously used files. 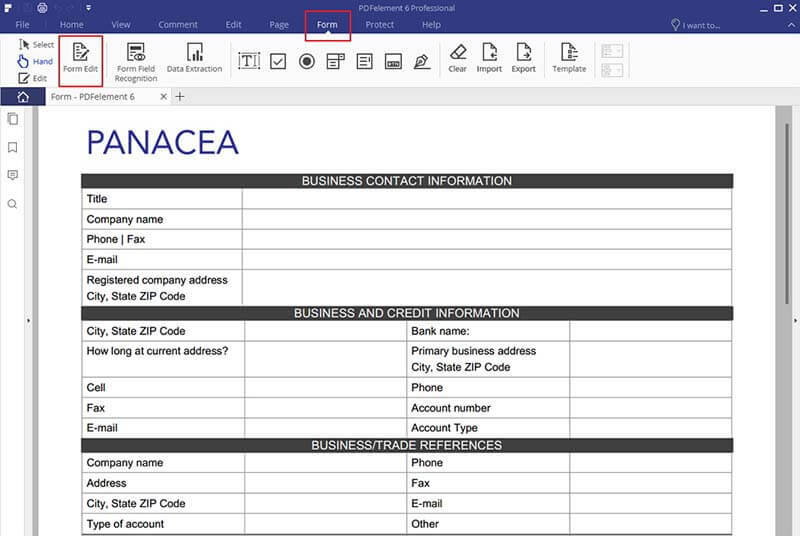 To edit PDF text, click "Edit Text" button under "Edit" menu. Then, select the desired text to start editing, typing, and deleting new text. After that, select or highlight the text. With this, you can change the font, font size, font color, etc. as you desire. To edit images, click "Edit Object". Then, click the image or other objects. If you do so, you will get a blue box around the object. After that, you can edit it and drag it to any location you prefer. If there is a need to revise the text or edit the interactive fields, do this by going back to the "Forms" menu. Click on "Edit Form" to open the editing mode. When the interactive field is editable, you either click to delete it or double click to set its properties. Click "Close Form Editing" to preview the form. With an interface that combines both Adobe Reader and Microsoft Word looks, PDFill PDF editor is relatively easy to use. 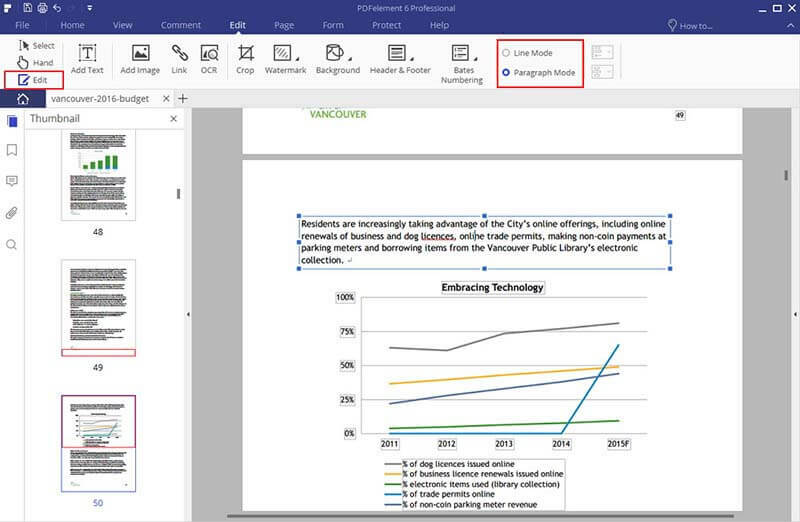 You can open a new project or resume the saved project to edit work with the latest PDFill PDF editor 10. 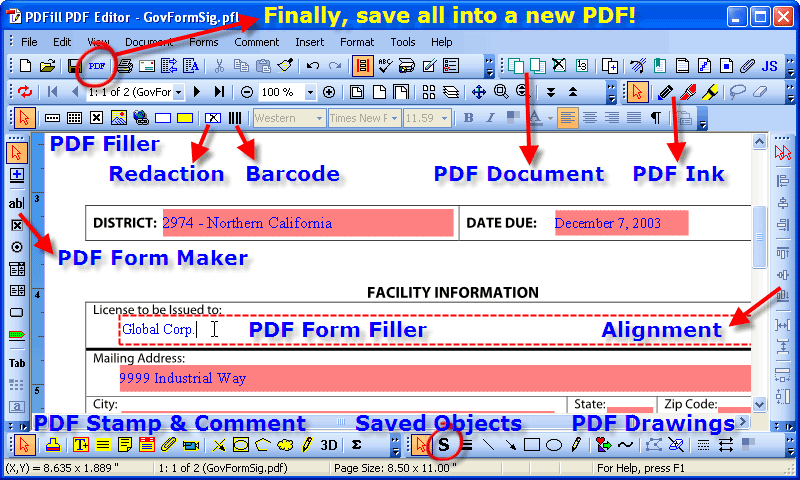 The PDFill software requires a PDFill PDF editor crack to enjoy its full features. The following steps will help you to edit PDF file with PDFill editor. Run the PDFill editor by clicking on its icon on your desktop. Select the "Menu File" and click on "New Project" and follow the tips to open your preferred PDF document. Or, click the toolbar to do so. PDF Form Filler: It is used for filling a PDF form. 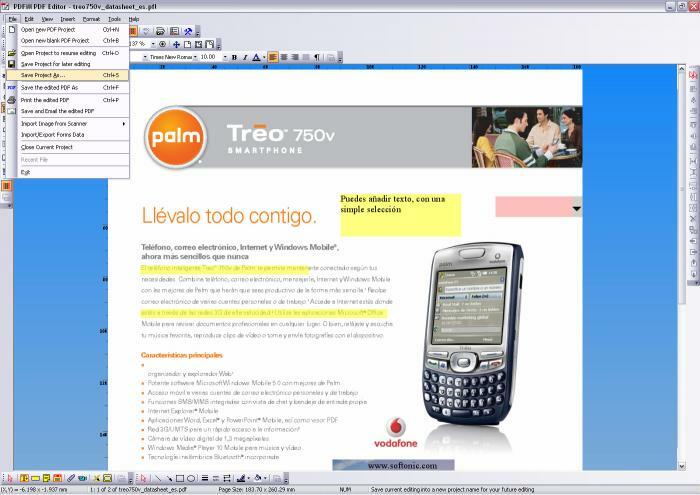 This is done by using the mouse to click inside the form area to select and edit the content. Or use Shift + Tab to select fields. PDF Filler: It is used for Inserting new text, image, hyperlink, etc. 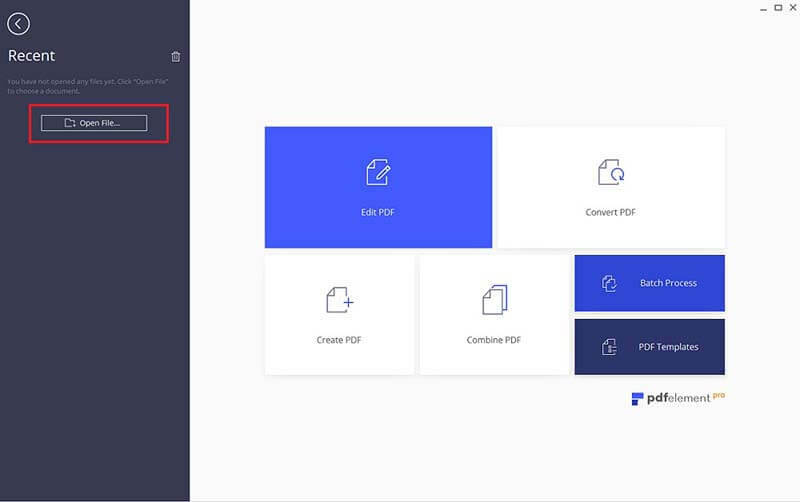 PDF Form Maker: it is used for inserting a new PDF form field of the text-box, checkbox, combo box, radio button, push button, list box, and digital signature. To use the PDFill PDF editor crack, you need to follow the below guidelines. Install the program from a trial setup or from any site that allow users to download PDFill. After installation, you need to copy the PDFill cracked file into the installation directory of the program (c:/program files/PDFill). Ensure that the program is not running anywhere before "cracking" it! (Use CTRL+ALT+DEL and look for the executables.). Now copy the PDFill crack file(s) into the aforementioned directory. You will usually be prompted with this message, "This file already exists, do you want to continue and overwrite it?" After that, click on "Yes." The crack will overwrite the existing file. Always back up your document so that you can retrieve your files if something goes wrong. After replacing these files, the program will now be registered on your operating system. That’s all. Pro: It is very easy to install. Con: The crack is only good for one version of the PDFill PDF editor. You can't use a crack on a newer version without downgrading that version after the crack is used.